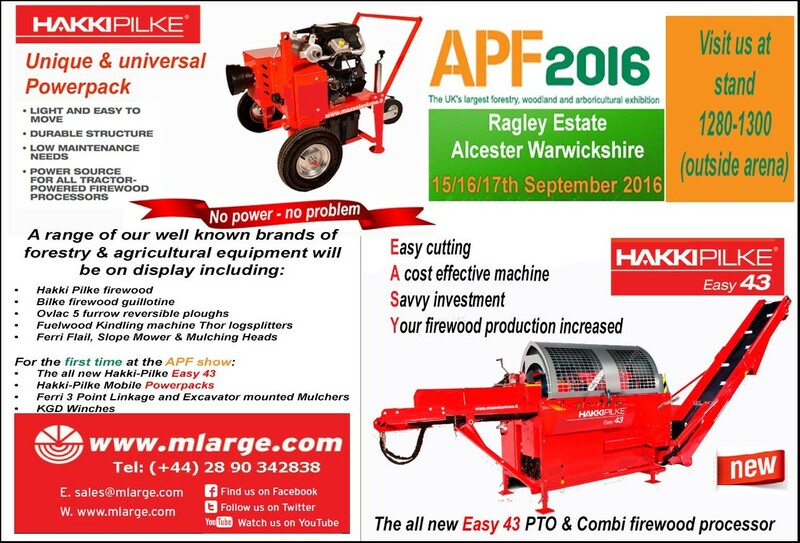 M Large | COME SEE US AT THIS YEAR’S APF SHOW! 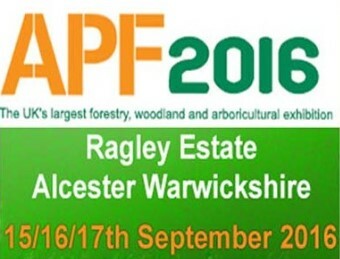 You are here: Home / BLOG / Machinery / COME SEE US AT THIS YEAR’S APF SHOW! TULLAMORE SHOW & AIB NATIONAL LIVESTOCK SHOW 2016 COME SEE US AT THIS YEAR’S NATIONAL PLOUGHING CHAMPIONSHIPS!